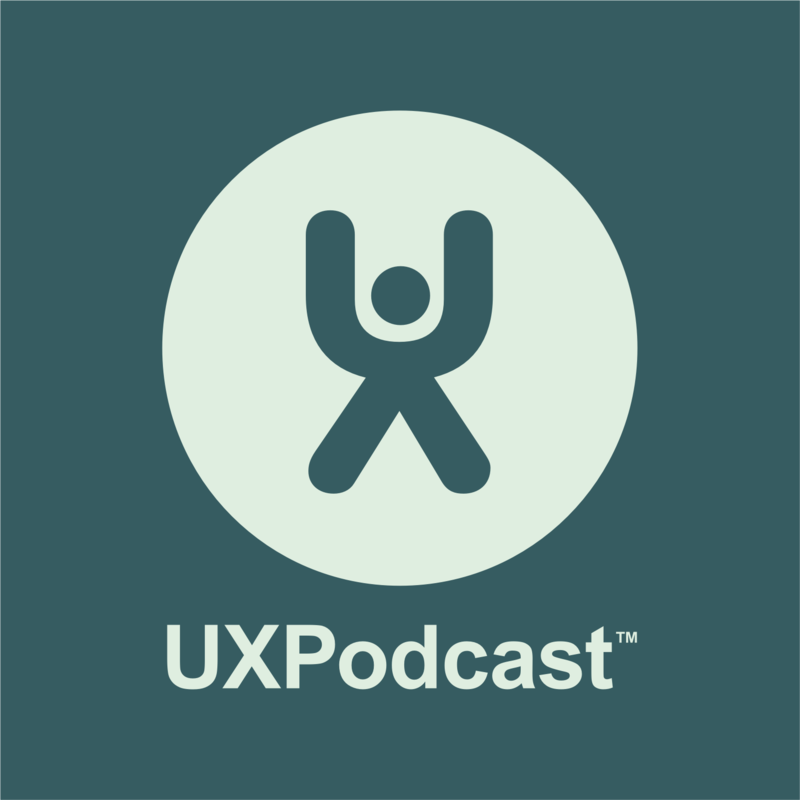 Happy 4th Birthday UX Podcast! We happen to turn 4 at the same time as reaching the milestone of 100 episodes. In this birthday special we really do sing happy birthday, then we invite you to join us on a trip down memory lane. Per and James have crawled through hours of UX Podcast episodes and each picked out three memorable clips that had made a lasting impact. It was a tough challenge. There are so many wise, smart and enlightening things that have been said during the past 4 years. In the end we picked out clips from Dave Gray, Jesper Bylund, Lisa Welchman, Ethan Marcotte, Alissa Briggs, Nathalie Nahai plus some bonus material from Brian Massey, Jared Spool, Russ Unger, Lisa Welchman and The Dirt Show. Phew! Make sure you listen all the way to the “end credits”! Episode 100 was supported by Loop11, an easy-to-use online user testing toolset. UX Podcast listeners, your first full-featured usability test is on the house when you go to loop11.com/uxpodcast.